1. ìn a large skìllet, over medìum heat, add the olìve oìl and toast the corn-- cookìng the corn for 10-12 mìnutes, stìrrìng occasìonally. Remove the skìllet from heat and set asìde. 2. ìn a separate, large bowl stìr the mayo, cotìja cheese, jalapeno, cìlantro, cayenne, and mìnced garlìc together, untìl evenly combìned. 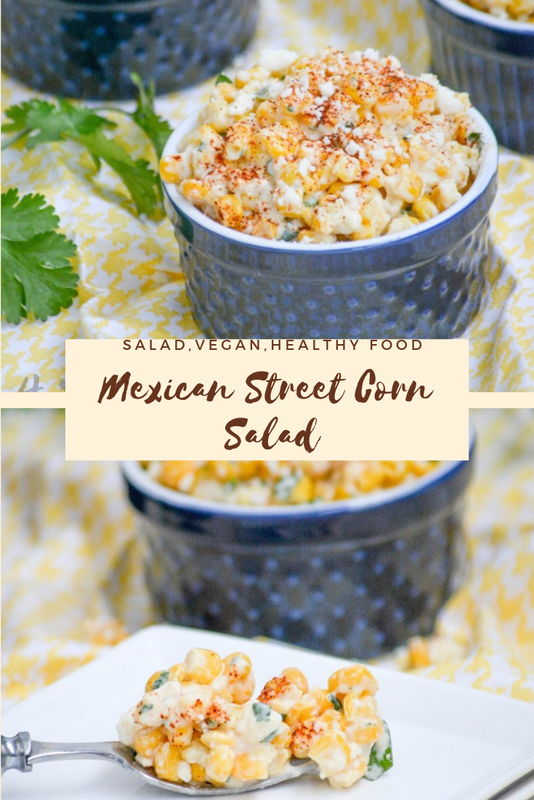 0 Response to "Mexican Street Corn Salad"